This story is a collaboration between ProPublica Illinois and WBEZ Chicago. All 14 candidates still in the running to be Chicago’s next mayor are talking about how the city’s vehicle ticketing system burdens motorists in low-income and minority communities, and each has pledged reform. 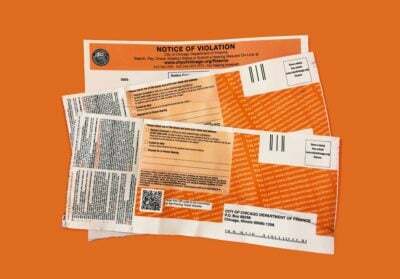 Their proposals seek to address a range of problems uncovered by ProPublica Illinois and WBEZ over the past year that show how unpaid tickets are driving thousands of motorists into debt and even bankruptcy. In addition, several candidates suggested ending a decades-old practice of suspending driver’s licenses over unpaid tickets, which disproportionately affects motorists from majority black neighborhoods. Outgoing Mayor Rahm Emanuel’s administration opposed a bill in the legislature that would have ended license suspensions for non-moving violations, including unpaid parking tickets. A related measure introduced to the City Council in November also is stuck in the Finance Committee. Other mayoral candidates have advocated ending a municipal “anti-scofflaw” policy that prevents residents with ticket debt from getting city jobs and working as ride-share or taxi drivers and restricts them from other city programs, unless they’re on a payment plan or in bankruptcy. The proposals dovetail with a citywide task force led by City Clerk Anna Valencia that is looking at the disparate effects of city fines and fees and plans to present recommendations to the new mayor when he or she takes office in May. The mayoral election is Feb. 26, although no candidate is expected to receive enough votes to win outright. Runoff elections are April 2. 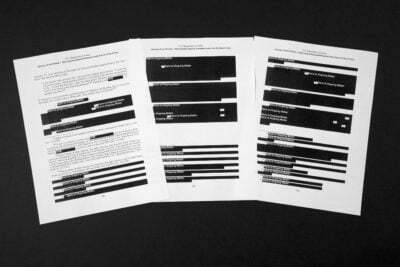 Valencia said she was encouraged to see more people calling for a review of the issue. “I look forward to working with elected officials, candidates, and the next Mayor on how we can implement recommendations that work for all Chicagoans, the financial health of the City and our communities,” she said in a statement. Here’s a rundown of how the 14 candidates say they would fix the city’s ticketing and debt collection system. The descriptions come from interviews, emailed statements and responses to a WBEZ candidate questionnaire. Gery Chico, a former head of the Chicago and state school boards, said he would eliminate the city’s controversial speed and red-light camera program and reassess all city fees and fines. “The city’s traffic enforcement has numerous problems and needs to be overhauled,” his campaign said. 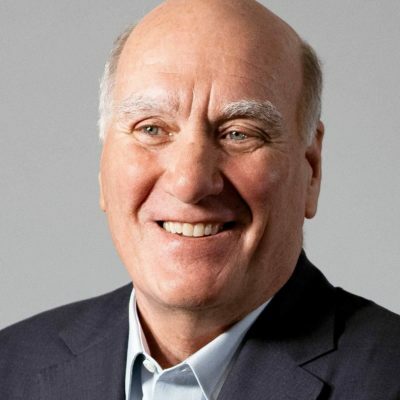 Bill Daley, former White House chief of staff and brother and son of former Chicago mayors, proposed an eight-year statute of limitations on ticket debt collection; none currently exists. 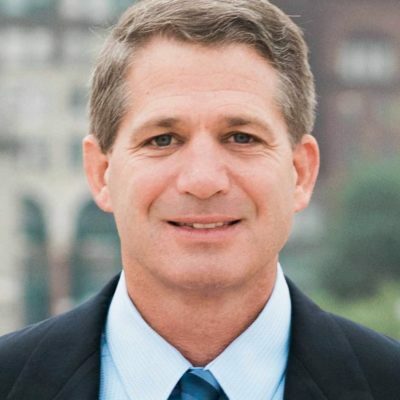 He also proposed holding a one-time amnesty to allow low- to moderate-income motorists to settle ticket debt by paying original fine amounts; setting a progressive price structure for city stickers and related fees; ending license suspensions for unpaid parking tickets; and overhauling the payment plan structure. 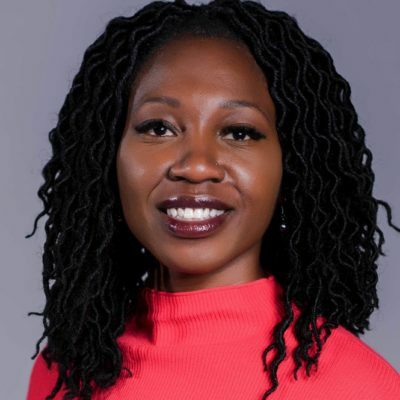 Amara Enyia, a West Side activist, organizer and policy consultant, features slogans to “Ban The Boot” prominently on her campaign website. “Mobility is a key way for people to work,” she said. “And when they can work, they can generate the income that they need to live and that includes to pay debts.” Enyia also supports lowering the down payment requirements to enter city payment plans in addition to setting a progressive fee structure and allowing community service alternatives to debt repayment. 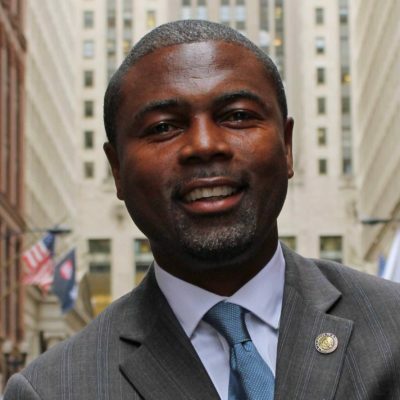 La Shawn Ford, a state representative, proposed reducing the size of late penalties; currently, unpaid tickets double and accrue a 22 percent collections charge. He also proposed reconsidering the base cost of all tickets and lowering prices for tickets commonly issued in low-income neighborhoods. Ford, who has co-sponsored a bill to end license suspensions for unpaid tickets, said he would continue to support this legislation if elected mayor. “When you take away cars and a person’s ability to drive to a job, you cripple their family,” he said. 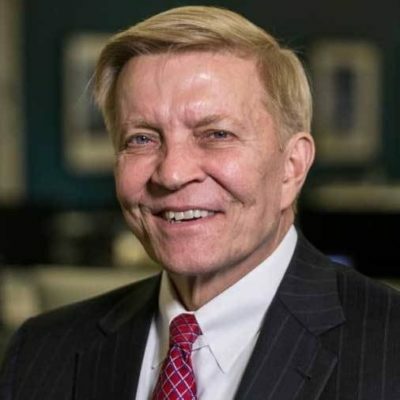 John Kozlar, a lawyer who has twice run unsuccessfully for City Council, also did not offer any specifics but said he would support efforts to reduce the disparate effects of ticketing on minority communities. Lori Lightfoot, former head of the Chicago Police Board, said she would allow a grace period for city sticker renewals; conduct an audit into bias in ticketing; end the city’s “anti-scofflaw” policy for taxi or ride-share drivers in limited cases; and end driver’s license suspensions for non-moving violations. 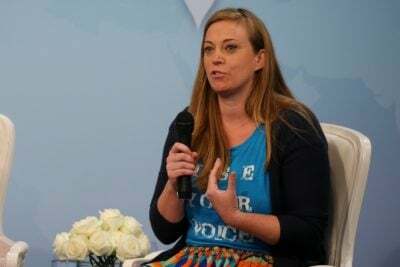 “We cannot accept a system that has such a devastating impact on low-income people and people of color,” she said in a statement. 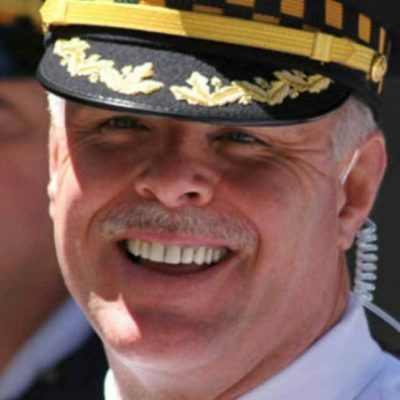 Garry McCarthy, former Chicago police superintendent, said he would support a process to determine drivers’ ability to pay fines and fees and consider community service alternatives to debt repayment in cases where license suspension could lead to job loss. 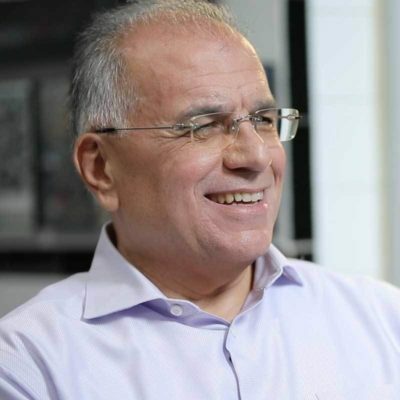 “I will ensure that a person is not penalized into poverty,” he said in a statement. 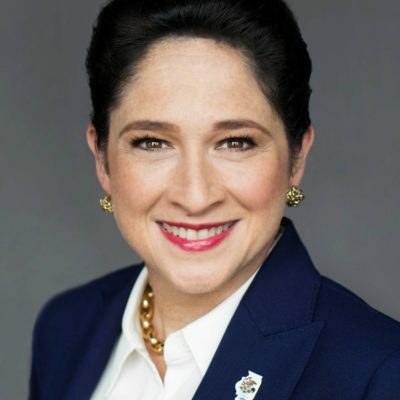 Susana Mendoza, Illinois comptroller and former city clerk, has been attacked by other candidates for her role in a 2011 decision as clerk to raise the cost of fines for motorists who don’t purchase required vehicle stickers. ProPublica Illinois and WBEZ have reported on how the price increase, combined with disparities in enforcement, led to an explosion in debt and bankruptcies for black Chicagoans. Now, Mendoza is calling for a review of all city fines and penalties, saying that “it’s clear that under the current system, city tickets can too quickly become debt spirals that compound and make it impossible for someone living paycheck-to-paycheck to pay off.” She’s also proposed capping late penalties, limiting license suspensions and a statute of limitations on debt collection. 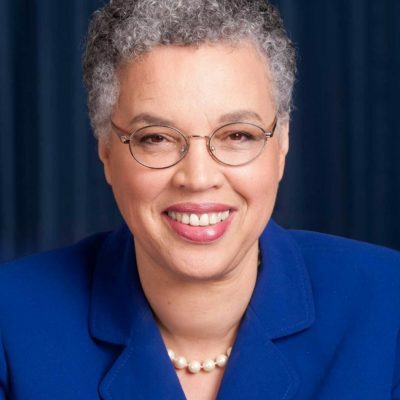 Toni Preckwinkle, Cook County Board president, said she would roll back city sticker fines to 2011 levels and institute a graduated cost schedule for city stickers. 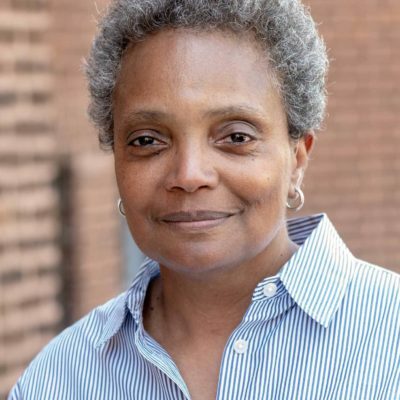 She also supports ending license suspensions for parking ticket debt; reforming the payment plan structure; eliminating penalties for booted and seized vehicles; and ending the “anti-scofflaw” policy for city employment. 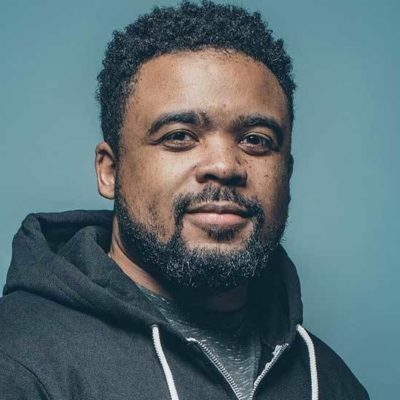 Neal Sáles-Griffin, a tech entrepreneur, called the financial consequences of unpaid tickets a “moral failing of our leadership.” He said he would give residents more time to pay outstanding debts and provide community service alternatives to debt repayment. Paul Vallas, a former Chicago Public Schools CEO, called for a study of the ticketing system. 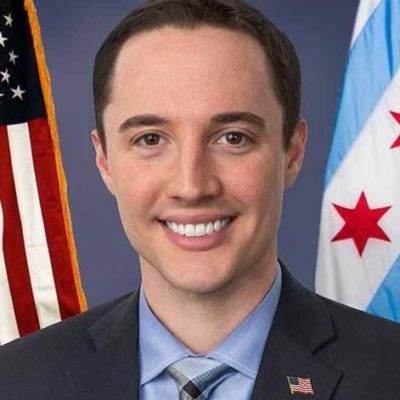 “I strongly suspect these policies are costing Chicago more in the long-term than they are benefiting the City in the short term,” he said in a statement. 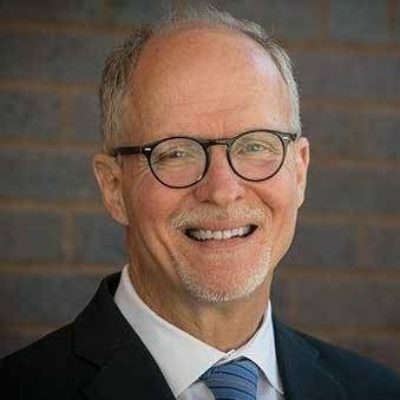 Vallas said he wants to end the city’s controversial red-light camera program and its “anti-scofflaw” rules for city employment. He also said he would consider a fees and fines amnesty program that would waive late penalties. 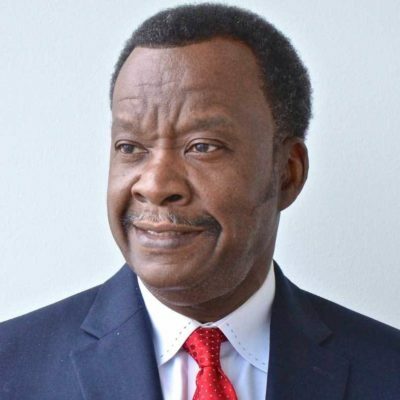 Willie Wilson, a businessman who has previously run for mayor, said he would eliminate the city’s red-light and speed camera program and create some kind of ticket debt amnesty program. Wilson said he would look into creating free parking days downtown and revisit existing contracts with private ticketing companies. “I will make sweeping changes across the system to rid the citizens of outrageous nickel-and-dime taxes and fees including righting the ticketing, booting and red light camera systems,” he said. Reporters Melissa Sanchez and Elliott Ramos spoke about Chicago’s ticketing system on WBEZ Chicago’s weekly political podcast, “On Background,” on Jan. 25. Photos courtesy of candidates via WBEZ and campaign websites. 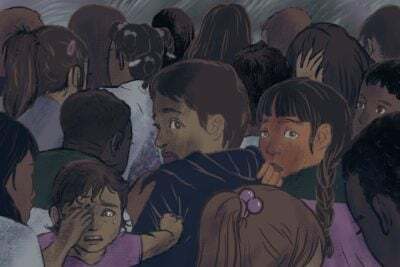 ProPublica Illinois, WBEZ and the Institute for Research on Race and Public Policy at the University of Illinois at Chicago are hosting a forum Monday, March 4, based on the Driven Into Debt series. The event is free and open to the public. Register here.